It’s another blissful anniversary to one of Nigeria’s finest disc jockey DJ Jimmy Jatt. Born Oluwaforijimi Adewale Amu, the premium DJ has over 25 years of experience in the music industry as a disc jockey. 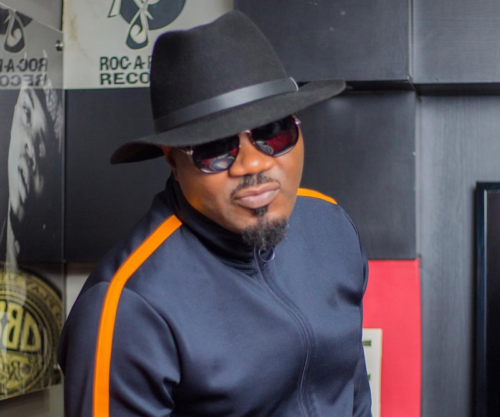 Today DJ Jimmy Jatt turned 52, and several colleagues are celebrating his achievements as regards DJing in the country. A beautiful cake relating to his trade was made in his honour.